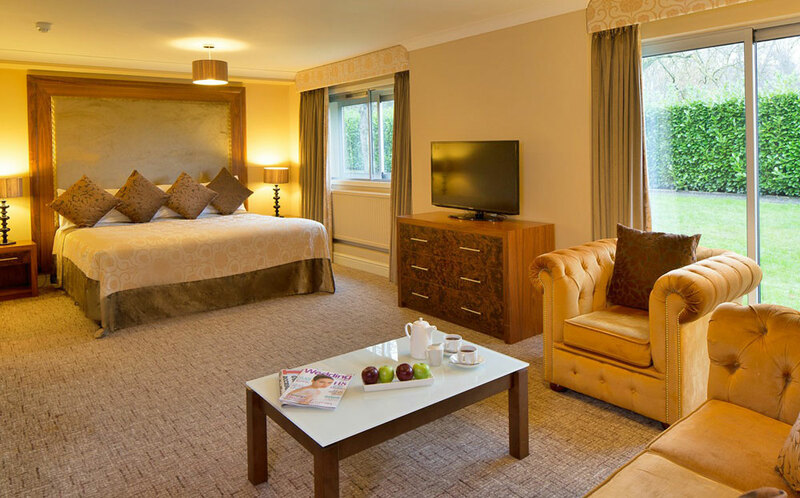 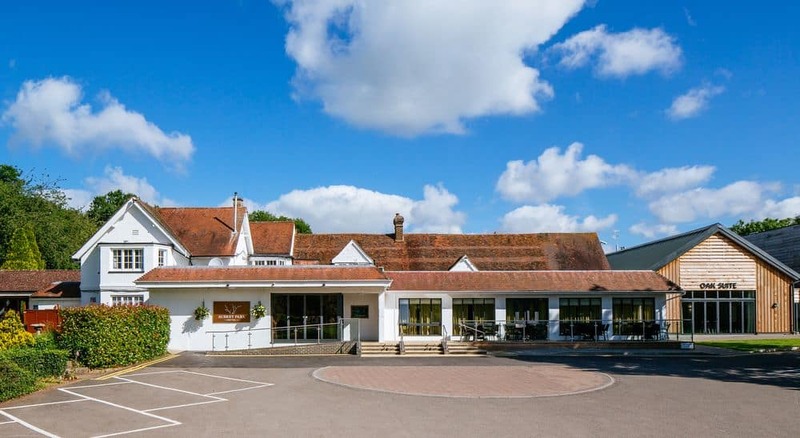 Nestled within 9 acres of of rolling English countryside between Hemel Hempstead and St Albans, Aubrey Park Hotel is an ideal venue whether you’re travelling for leisure or business or looking for a wedding venue or conference space. 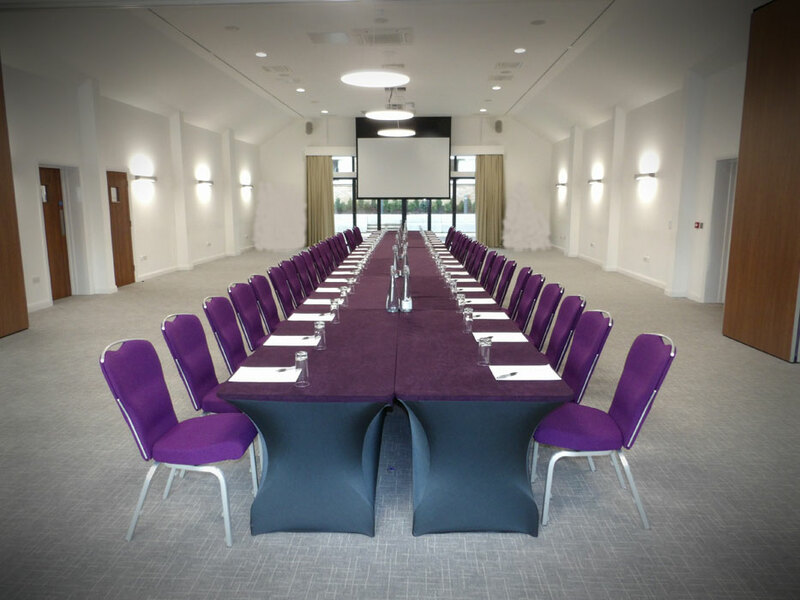 With 137 bedrooms, conference and events room that can accommodate up to 300 delegates, and a beautiful outdoor balcony and terrace and an award winning restaurant. 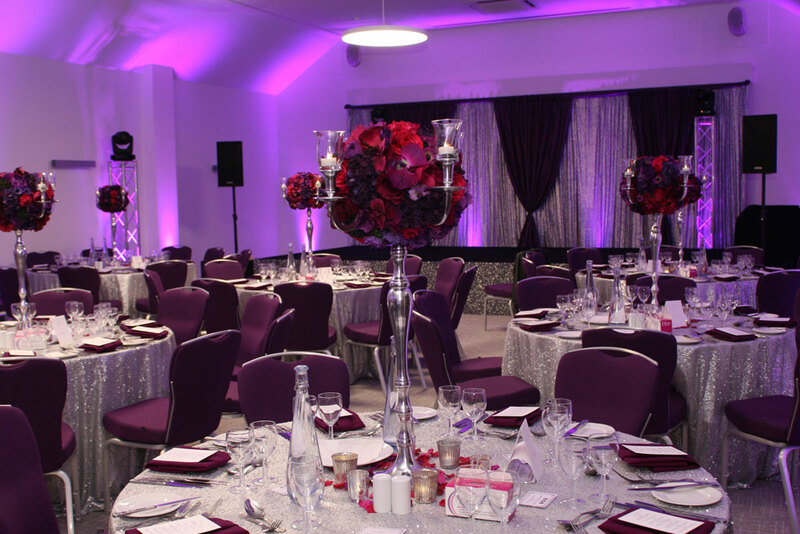 Featuring large glass walls allowing for streams of natural daylight, an integrated sophisticated audio-visual sound system and lighting, all within a private self-contained venue with terrace, exclusive entrance and its own bar.